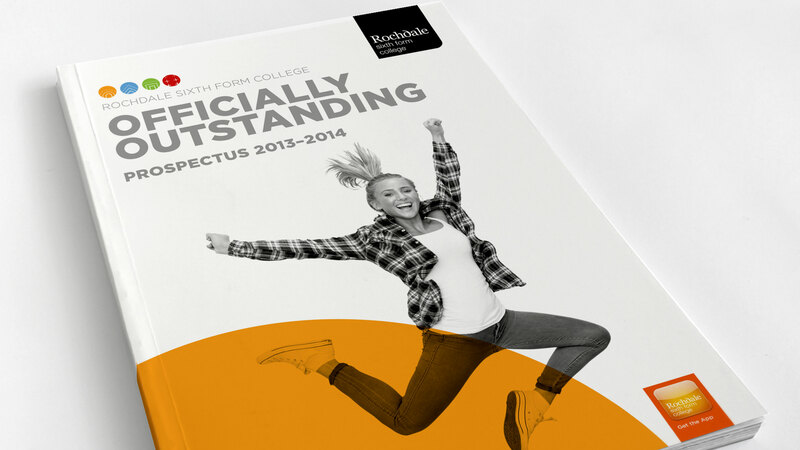 For schools, colleges and universities the prospectus needs to be impressive, informative and stand out from the competitors, encouraging potential students and parents that you are the best choice. Well crafted content should be engaging and insightful, combined with creative visuals that connect with your brand. We understand that your prospectus plays an important role in student recruitment and is pivotal in the mix of your marketing materials. At Carbon we specialise in creating award winning prospectuses. All our clients have their unique priorities and ambitions and we work hard to bring these to life with striking designs. We work closely with you on all the finer details too, including planning, messaging, organising and art directing onsite photoshoots, print and finishing options, ensuring all your objectives are met.